9 am – Free medical check up camp at Aluva Private Bus terminal for the public transport staff. Shri Anwar Sadath MLA will inaugurate the camp at 9 am. ‘Aster Medicity’ and ‘Kochi On Wheels’ are the partners for the event. 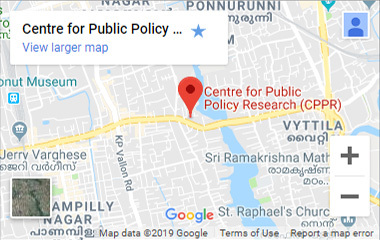 5 PM – Meeting near Menaka Bus Stop, Marine Drive. ‘Shreshta Sanchari Puraskaram’ for the most frequent metro commuters will be distributed there. Guest of Honor: Shri Mohammend Hanish IAS, MD, Kochi Metro. Kerala Vyapara Vyavasaya Samithi (Ernakulam unit) is the partner for the event.